Journey To Success: Lush Fab Glam's Editor-in-Chief Shares Valuable Blogging & Business Success Tips. As of 2013 it was estimated that there were over 152 million blogs on the internet. Thousands are created every year, unfortunately many of them go stagnant and disappear within the first two years. My name is MJ, I am a wife, new mom and I recently celebrated five years as a successful online entrepreneur/ small business owner and I did it all with one blog that defied the odds and surpassed even my expectations. 10 Questions with Lush-Fab-Glam.com Editor-in-Chief, MJ. I started my first blog Lushfabglam.com in February 2010 then I took a brief hiatus and came back as a full time blogger in September 2012 using the new URL Lush-Fab-Glam.com. I love writing and blogging is a great way to enjoy writing as a hobby. 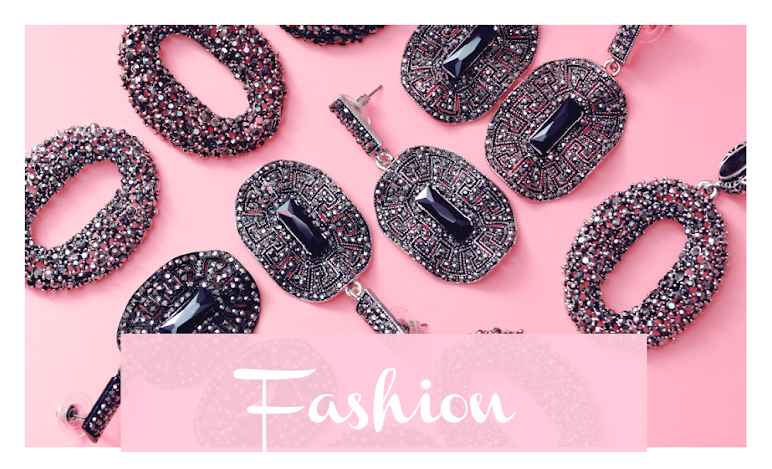 It allows me to reach new audiences and share my ideas and the things that I find ‘Luscious, Fabulous and Glamorous’ with fashion and beauty lovers around the world. 3. Why did you decide to start a blog? I found myself navigating through so many different sites to be entertained, inspired and find new ideas on things to try or do. That by the time I was done, my bookmarks page was overcrowded and I was too exhausted to remember the names of the websites, or try the things that I had seen. 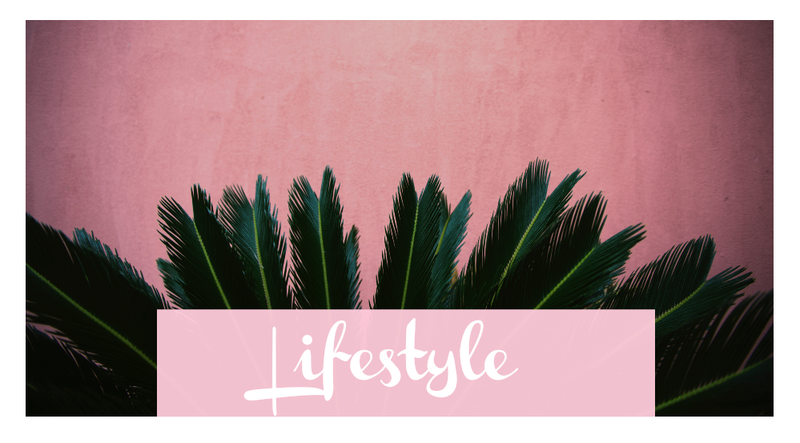 So I decided to create a website that had the personal and inviting approach of a blog but the class and style of an online magazine. Most importantly, it would have to be a one-stop access to all the things that interest me, my girlfriends and other women. That means not focusing on just one aspect of fashion, but showcasing the best of fashion in all its forms. The same concept applies to beauty and lifestyle. 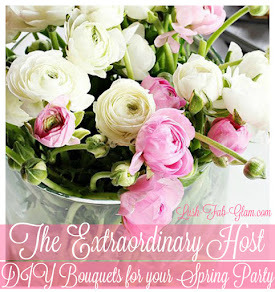 On Lush-Fab-Glam.com there is something for every woman, from the teen coming into her own, to the college girl getting ready to face the real world, to the professional woman working on her career and the bride-to-be in search of beautiful ideas for her wedding or home décor. To the working or stay-at-home mom and the jetsetter who wants to explore the world. We are all unique and I wanted the content on Lush-Fab-Glam.com to capture that, rather than trying to fit every woman into the same industry designed box. Most importantly the Lush Fab Glam woman loves fashion and beauty but understands that timeless fashion and real beauty is more than just a fad or fleeting trend. She lives a well-rounded lifestyle and uses her fashion and beauty products to reflect and enhance not overshadow her personality. 4. How did you choose your blog’s title? Lush Fab Glam is a shortened form of the phrase ‘Everything Luscious, Fabulous & Glamorous’. I wanted the title to reflect the content of the blog, and to be catchy and unique but also reflect class, sass and intelligence. That is the type of audience/readers that I aim for. 5. What is the biggest challenge when it comes to blogging? The first few months of blogging like any start-up can be challenging because you are creating amazing content, but the readership is so small that it feels like you’re just wasting time. The thought that ‘maybe it’s time to stop blogging’ crosses your mind so many times. Overcoming those moments of doubt, continuing to publish regular blog posts and making an effort to learn new ways to become better at it is essential to blogging success. My moto is "work hard, stay humble" and when you no longer have to work so hard at it, remember to stay humble. 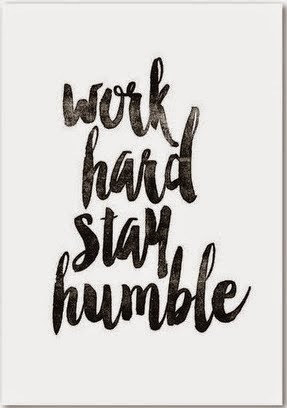 Success Tip 2: "Work hard, stay humble." 6. Do you monetize your blog? Yes, absolutely! I did not begin with the intention to monetize my blog I was simply having fun with it. In fact it wasn’t until I re-branded and changed my site URL that I took blog monetization seriously, and I am glad I did! I use affiliate networks and have partnered with sites that connect businesses to bloggers to participate in mass advertising campaigns for several corporations and small to medium sized businesses. In 2013 and 2014 the majority of my ad revenue came from advertiser’s who initiated contact with me. This taught me that advertisers are out there and they are looking for great blogs to work with, you just have to market/share your content and blog so that they can find it. 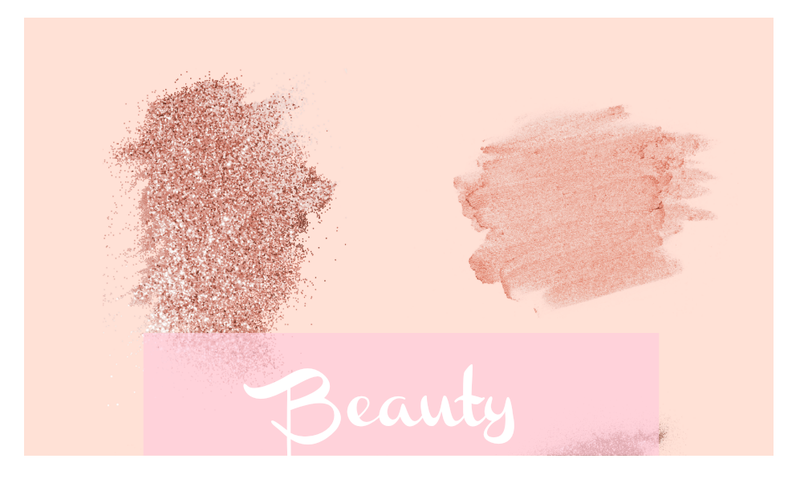 Click here to see some of the companies that have partnered with Lush Fab Glam. 7. What are your biggest blogging achievements? Most people would mention their, blogging awards, recognitions, and the major clients that they have worked with and I can name several of those, but I choose to focus on something more relevant to my business success. The point where I stepped out of my comfort zone, put aside my doubts and fears of failure and decided to re-design and re-brand Lush-Fab-Glam.com. 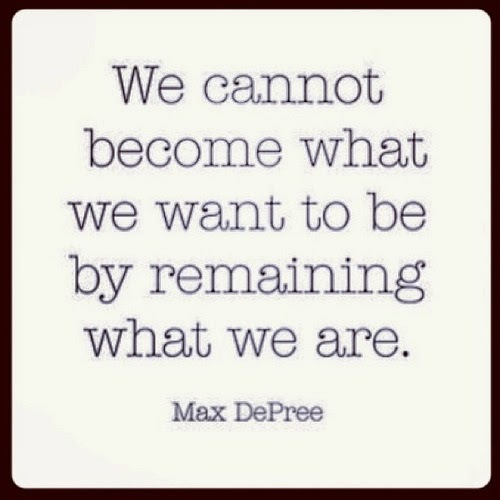 Success Tip 3: "We cannot become what we want to be by remaining what we are." I didn't want to change so much that the site would be unrecognizable. So I kept the things my readers loved, like the layout and color scheme, and jazzed up others such as the font and image size. I also added a few extras, like better widgets to display older posts, revamped my social share buttons and re-designed the Lush Fab Glam logo. All-in-all it became much easier for visitors to navigate through the site and easily find the things that they wanted to read and share. 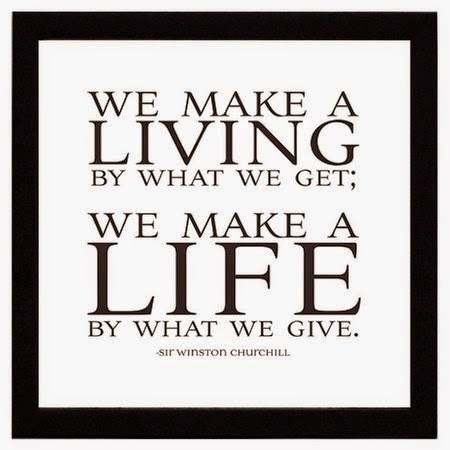 I thought that the new year would be the perfect time for a glam makeover and built momentum by hosting a month-long giveaway in December 2013. 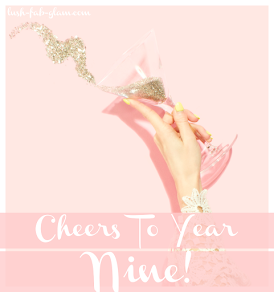 2014 was Lush Fab Glam's most successful year to date in every aspect from site visits, to newsletter signups, social shares and revenues. 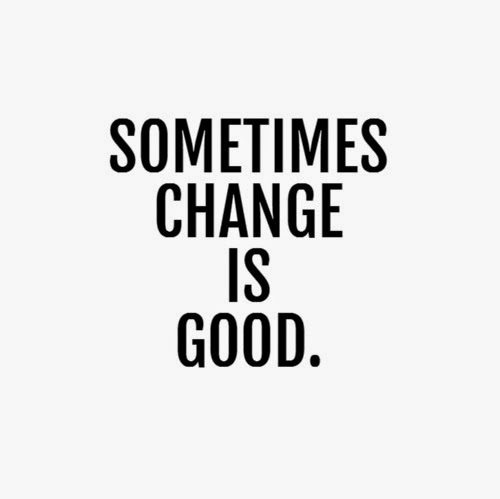 That was definitive proof that "change is a good thing, especially when it helps you grow." 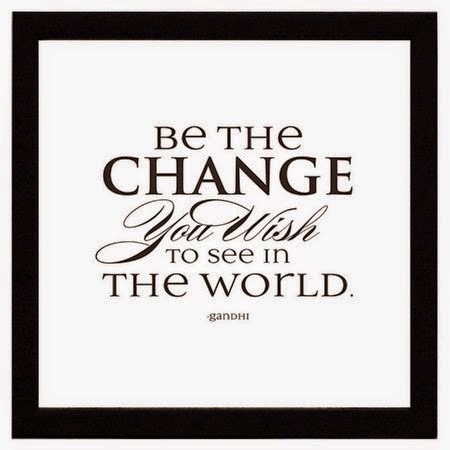 Success Tip 4: "Sometimes change is good." 8. What is the worst blogging mistake you ever made? It would definitely be taking a hiatus from blogging in 2012. I can only imagine how much more successful Lush Fab Glam would be if I had not taken a break from blogging. My advice to every blogger is to keep posting regularly and to auto renew your blog’s domain name, so you won’t have to go through the painful process of watching all of your online marketing work and effort disappear. 9. What advice would you give to someone thinking of starting their own blog/ online business? Don't use a free website hosting platform. It seems like the most logical choice to make when you are new to the blogging world since it's free, but in the long run self hosting your website means that you own all of your work and you can protect and back up your content. Plus you avoid any issues such as your readers seeing a "this site is temporarily down" message which happens frequently with free hosting platforms when they go down for maintenance. Another great reason to use a self hosting platform such as HostGator, instead of a free blogging platform like WordPress is that if and when you decide to turn your passion for blogging into a business. You will have the ability to display ads, publish paid posts and add an online store to offer your services or products to your readers without any restrictions. Most people assume that self hosting is expensive but it's extremely affordable and comes with so many perks and essentials that make it a solid and worthwhile investment for your online business or blog. 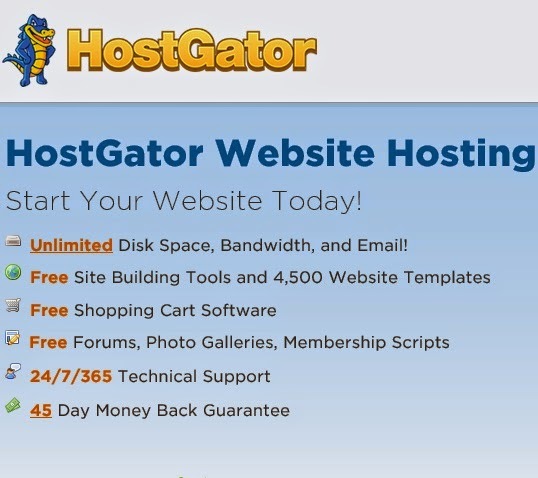 HostGator's website hosting services start at only $3.47/month! 10. What is the biggest lesson that you have you learned from being a blogging entrepreneur. Blogging is much more than the freedom to be an entrepreneur, work from home, create my own schedule, juggle multiple roles as a writer, editor, creative director, social media/online marketing expert and all the other titles that go hand-in-hand with being a blogger. I never realized just how far reaching my influence and voice would be when I began blogging. Once it took off I realized that my audience was listening, trusting and making changes in their lives and routines based on what I wrote and shared with them. Once that fact became clear to me, it was more important than ever to ensure that the things I discussed on my blog were honest, positive, inspiring and things that I can be proud of for years to come. 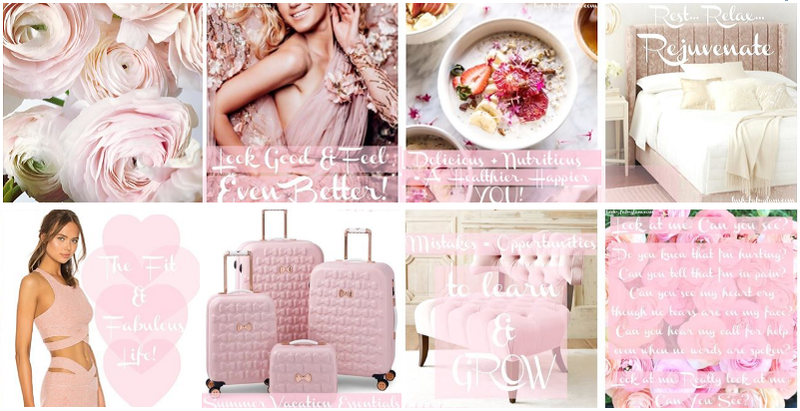 As such I added two new categories to my blog to do just that, click on the links to read some of the posts in Lush Fab Glam's "vision and inspiration" and "words of wisdom" sections. *A Fab Gift To Help You On Your Journey To Success. 24/7 live support via chat, phone, and email - you're not alone. The experts at HostGator are here to help. One click WordPress installs - no messy downloading and uploading of files. One click and start easy to use website builder - drag and drop tools that make building a site super simple. Design services - don't want to build your site? Let HostGator's pros do it for you. Marketing services (SEO and PPC) - want to generate traffic? their in house experts can help. Which success tips will you try on your own journey to success? Share with us by leaving a comment below. Thanks for the Monday Motivation! Blogging is hard work, job well done. Congrats on your successes and love your focus! Stay true :) Also a fan of the HostGator ;) YAY! Hi everyone, Thank you for your sweet comments and for supporting Lush-Fab-Glam.com. 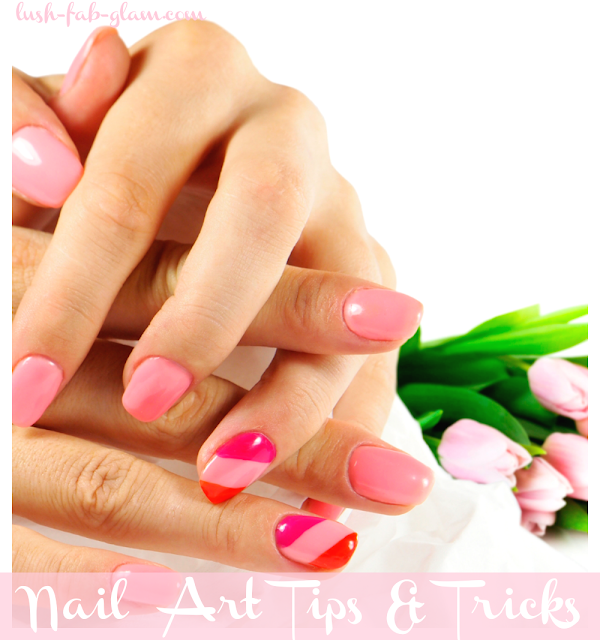 Hope you were inspired and found the tips helpful.